At the 2017 New York Auto Show, Toyota has premiered an off-road abstraction known as the FT-4X. 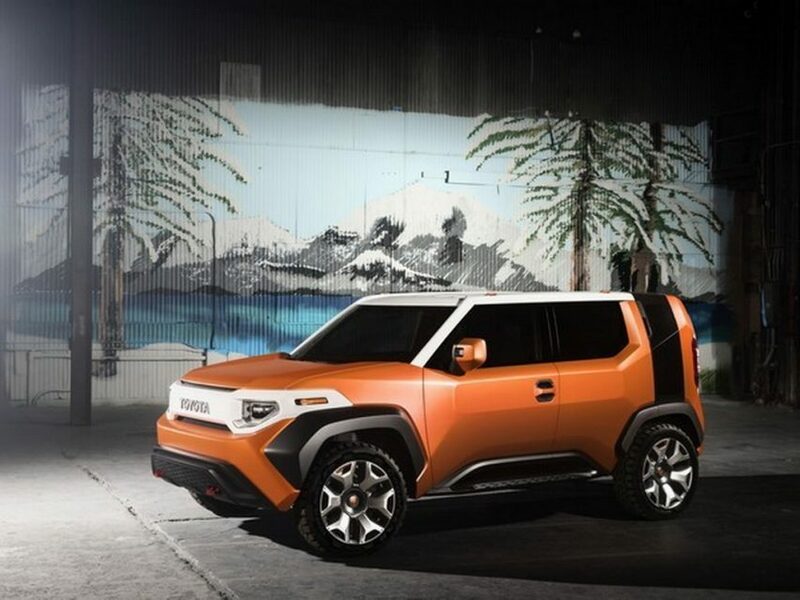 The Japanese automaker was numb about the detailed information but the actual boxy concept did putt a finger on a possible production version for the future. 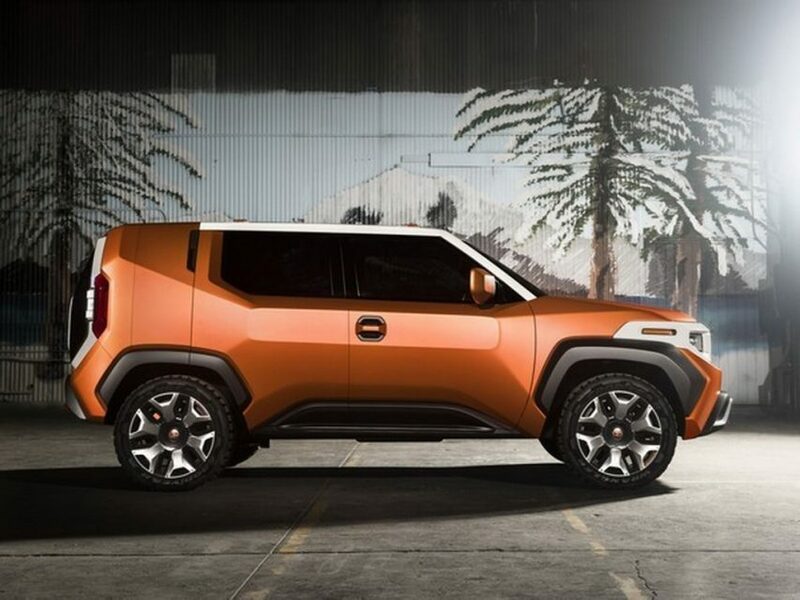 A report emerged on internet suggests that the FT-4X concept is a good starting point for a production SUV according to Toyota officials. Last October, Toyota applied patent license in United States for the FT-4X nomenclature and it abbreviates to Future Toyota 4X4. It bodes well with the latest concept that is more of a design study and whose ideas will likely be translated to a road-going model. It could act as a successor to the FJ Cruiser whose production ceased towards the end of last year. 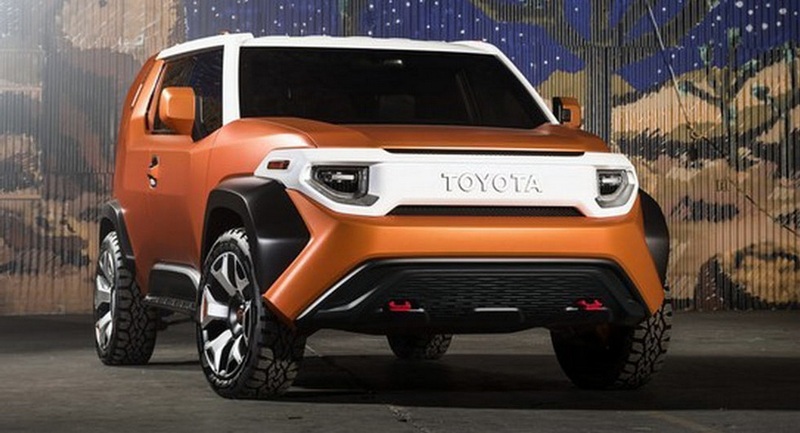 As the competition has got fierce in recent years, Toyota may well be going for this all-new model with greater off-roading capabilities to rival against the likes of Jeep Wrangler and Ford Bronco. The forthcoming SUV will also have global significance for the brand as the popularity of off-road focussed 4x4s are well received in majority of the big markets. The teaser picture of the 2017 Toyota FT-4X revealed earlier showed the existence of 18-inch off-road ready Goodyear 225/55 tyres but now we can pretty much see the working prototype. Advertised as the ‘Four Wheeling and Scene Stealing’ concept, it has the purposeful looking alloy wheel set devoid of any bead locks available. First glance will tell you a sort of an odd concept but it intends to lure the likings of millennials. Built on the global TNGA platform as the CH-R and Camry, it is similar in size to the former with proportions of 4.2 m length, 1.8 m width and 1.6 m height. 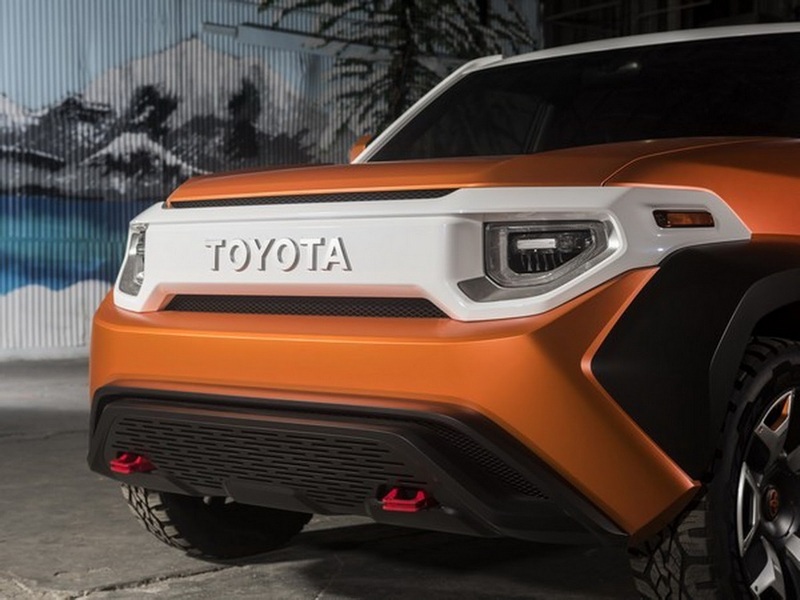 With no intention to put this exact concept into production, Toyota says it will employ a low-range transfer case, a four-cylinder engine sending power to all four wheels via AWD system and has a continuously variable transmission. 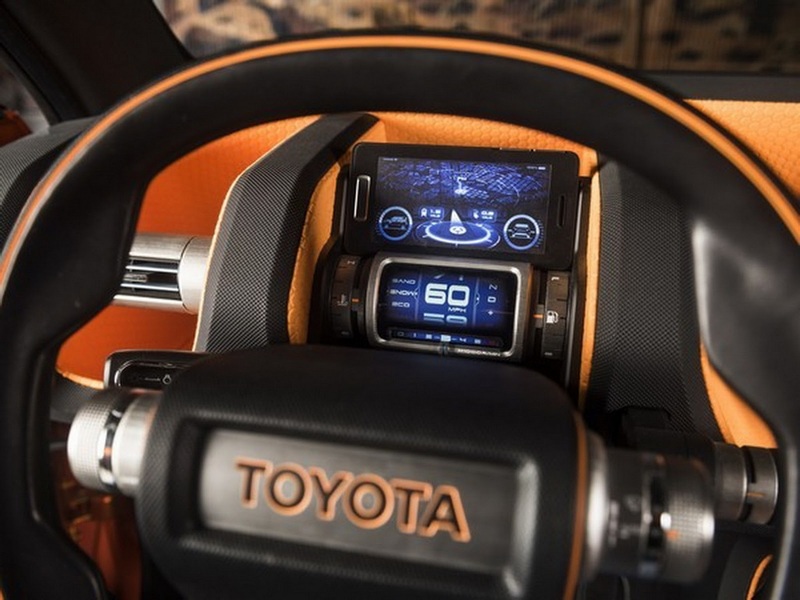 Designed at Toyota’s Calty facility in California, it has received a boxy SUV styling and claims to have a charming ubiquitous tactility of grips, handles, and controls. 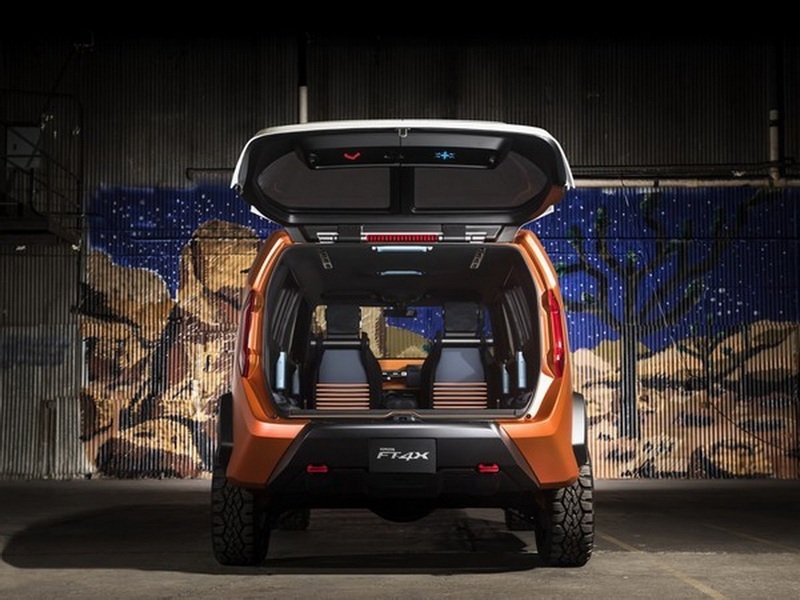 It comes equipped with ‘Multi Hatch’ that opens vertically in Outdoor Mode and in Urban mode splits into two vertical half doors. 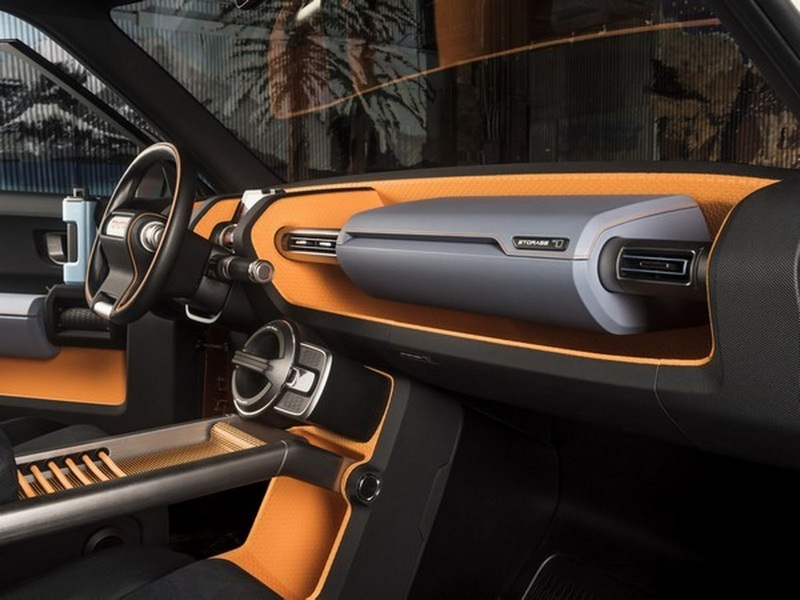 Moreover, a removable “picture window” has been fitted into the C-pillar and can be replaced by a tinted glass panel and there is a GoPro integrated into the driver-side wing mirror. 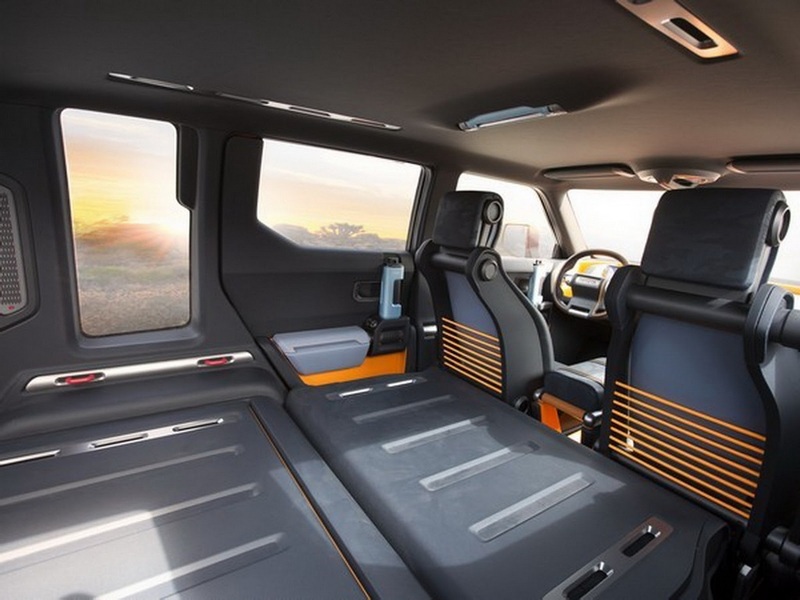 The cabin comprises of a sleeping bag that also acts as an arm rest, a contrast colour theme, plenty of storage spaces and a removable radio/boom box.